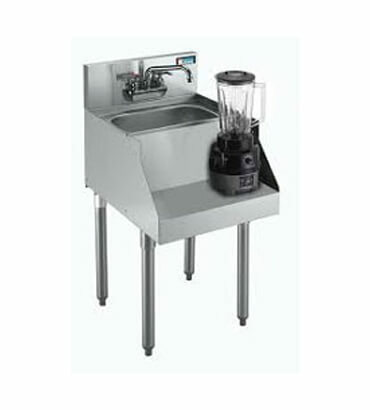 Blender Station with Sink Manufacturer in India, Blender Station with Sink Supplier in India Blender Station with Sink in India. We are a renowned exporter of an extensive range of Sink Blender Stations in India, which is designed using hi-tech machines and instruments. These stations find a wide application in various hotels and restaurants. Besides, the complete range of stations is offered to our esteemed clients at the most affordable prices.